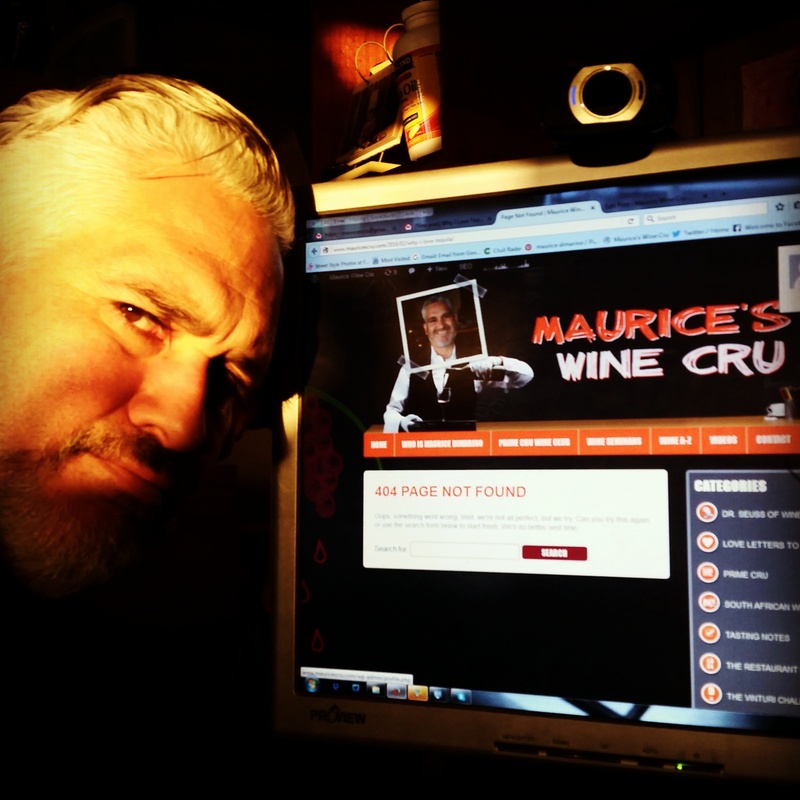 Maurice’s Wine Cru went down for a few days..totally bummed! It was a result of me not catching an important email from my server. Unfortunately, I lost all posts since October 2015. So if you are trying to find the best wines of 2105, the story on Rancho Guejito or the post on Tequila, they are long gone…frowning face. Oh well nothing lasts forever. I may have them saved elsewhere, so if you see those stories pop back up, you are not experiencing deja vu. It’s just me trying to put content back on to mauricescru. Click through it, re-read it, share it…I don’t care, just don’t get upset. On another note, I plan on starting a new project. It is still a ways down the road, but should be pretty fun, Drink Up Cru. 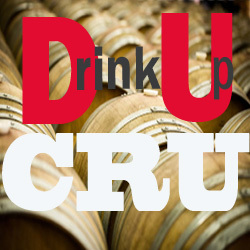 My friends at Wine Weirdos inspired me to create Drink Up Cru, a video channel featuring the wines, beers and spirits I bring into the restaurants at the Cohn Restaurant Group. I’ll try to keep it entertaining and informative in the mauricescru style. In the meantime enjoy their videos. The best are the twitter…30 second videos. Below are a few videos with mauricescru as a guest.